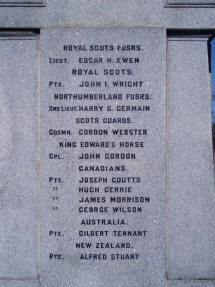 Born: Sunday 27th July 1890	in Savoch, Ellon . 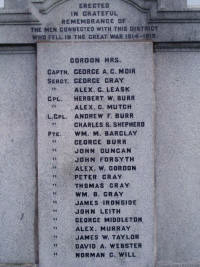 Died: Tuesday 10th July 1917 in France & Flanders. 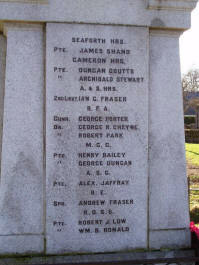 Son of George Jaffray and Jane Forbes, Skilmafelly, Auchnagatt. Husband of Helen Cheyne, Old Deer Village, Mintlaw. 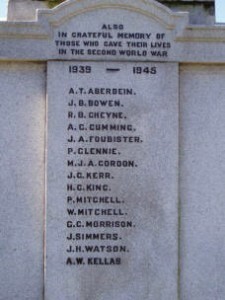 Also commemorated on Old Deer War Memorial.